Big miracles have small beginnings. That was case for Jim Murray, a West Philly kid who went on to become the general manager of the Philadelphia Eagles during their first Super Bowl. But Jim’s biggest play was co-founding the Ronald McDonald House, a charitable organization that today helps more than 5.5 million families in over 300 Ronald McDonald Houses around the globe. 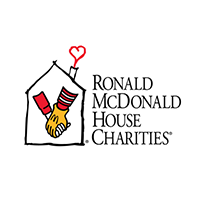 Jimmy Murray is the Co-Founder of the Philadelphia Ronald McDonald House. Born in West Philadelphia, he is a 1960 alumnus of Villanova University. In 1969, Jimmy joined the Philadelphia Eagles’ public relations staff. Five years later, Murray was named general manager for the Eagles where he served for nine years and took the franchise to the first Super Bowl appearance against the Raiders in Super Bowl XV. He remains involved in the Philadelphia community and has won a number awards for his charitable work. 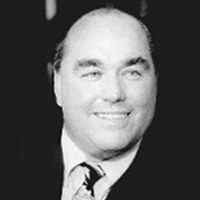 Jim Murray is currently the president of Jim Murray Ltd., a sports promotion and marketing firm located in the Philadelphia area for over twenty-five years.